Nollamara Primary and Intensive English School was built in 1956 and has since grown into a very culturally diverse community. Adding two extra characters into the mix this morning, Brekky duo Kirste and Morro were welcomed with open arms for another Free Coffee Friday broadcast. They chatted to principal Natalie Tarr who said it was “wonderful to celebrate the cultural diversity (of the school) everyday”, and board member Andrew Thompson who agreed that building community was the school’s focus: “Nollamara beautifully reflects what I love about Australia: it’s a multicultural, multi-lingual school where everyone gets along”. 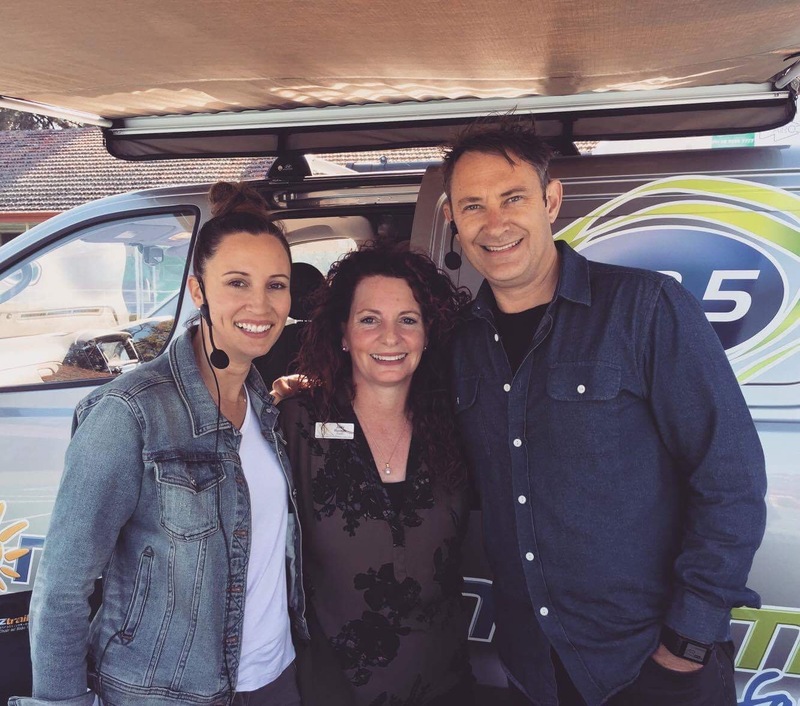 Listen to the interviews with principal Natalie Tarr, board member Andrew Thompson and chaplain Jody Rynski below. 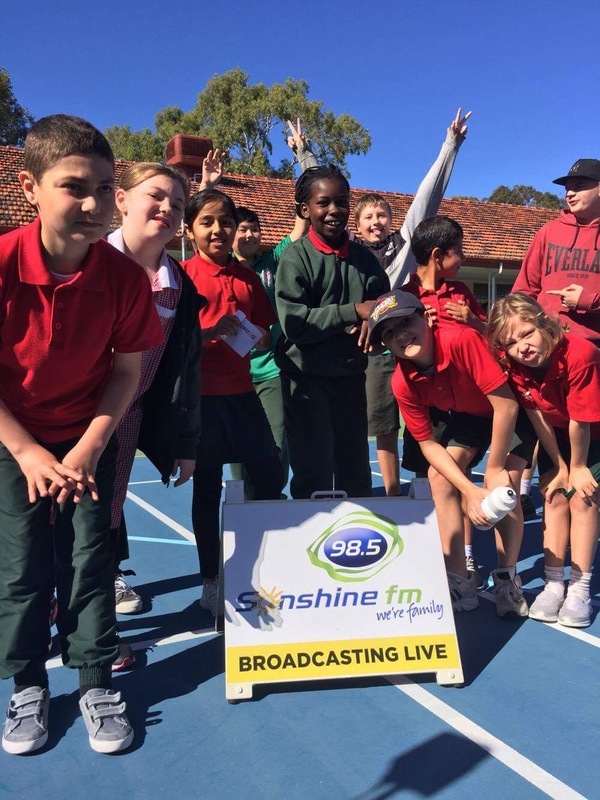 Nominate your school to take part in 98five’s Free Coffee Friday broadcasts next year.